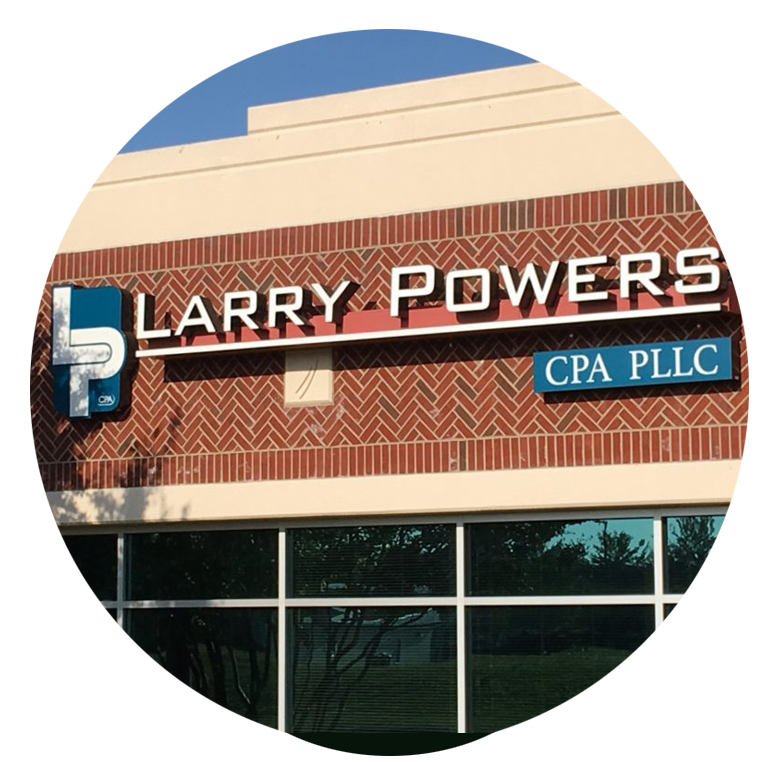 Larry Powers, CPA PLLC is committed to providing the highest quality service for accuracy and timeliness. All of our clients receive personal service working directly with us which is a great benefit for the small business owner and individual taxpayer. When you have questions you speak directly with us. As business accountants, our mission is to create long lasting partnerships with our clients. Nothing makes us happier than helping our clients build their dream through accurate accounting. We grow in tandem and firmly believe that our clients’ success is our success. 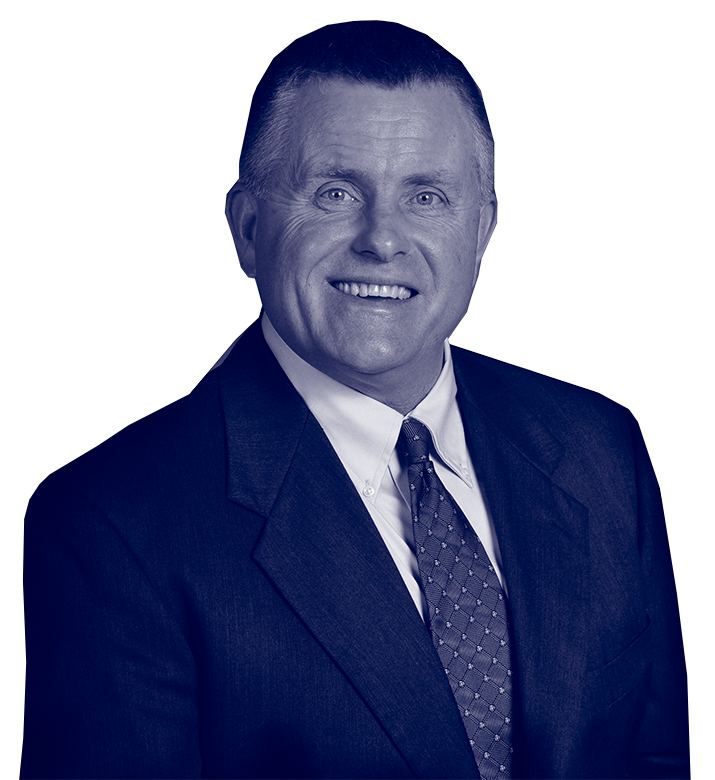 Larry Powers has over 30 years of business experience beginning with public accounting experience in tax, auditing, and business consulting with two of the big four accounting firms, KPMG and Ernst & Young. He now leads a team of accounting professionals all dedicated to superior customer service. He has industry experience in business process reengineering, computer software development, large systems integration consulting, and large department store retail operations management experience. He is a licensed CPA in the state of North Carolina and a member of the American Institute of CPAs and North Carolina Association of CPAs.